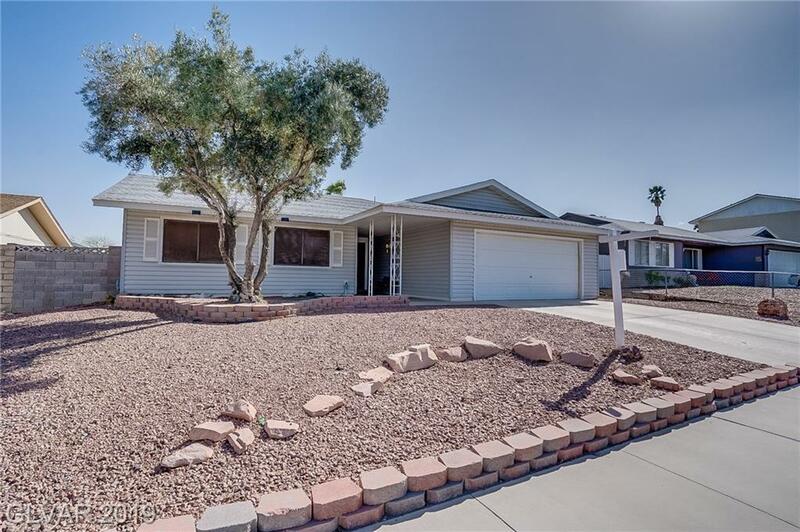 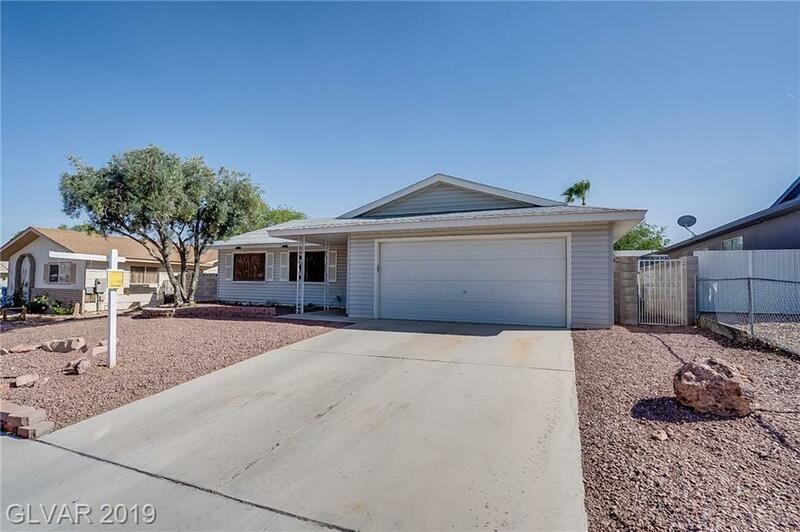 Location Location Location this Lovely 3 bedroom 2 bath home is perfectly located within minutes of Summerlin, Boca Park & Tivoli Village, Easy access to freeway. 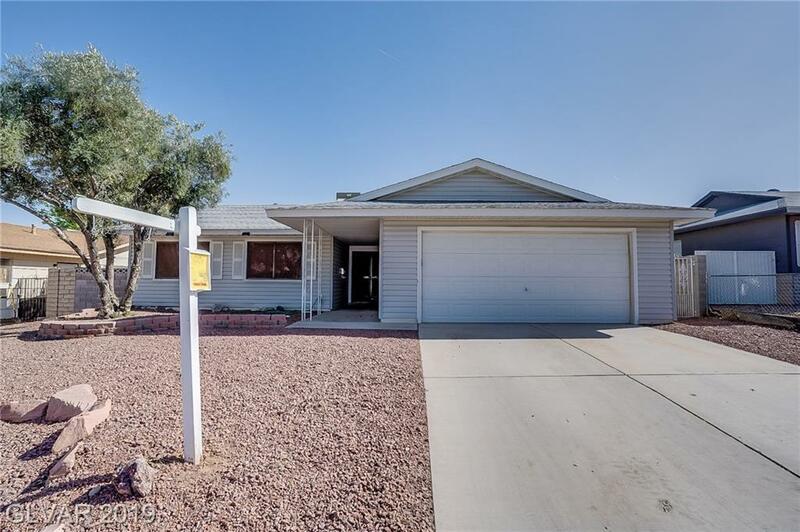 Laminate flooring throughout, dual fire place, low maintenance front and backyard, ceiling fans through-out, and is move in ready. 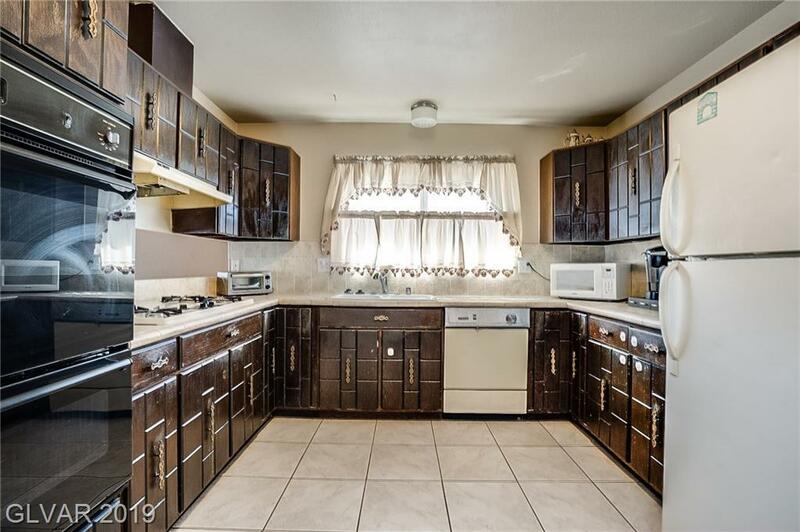 No HOA/SID/LID.